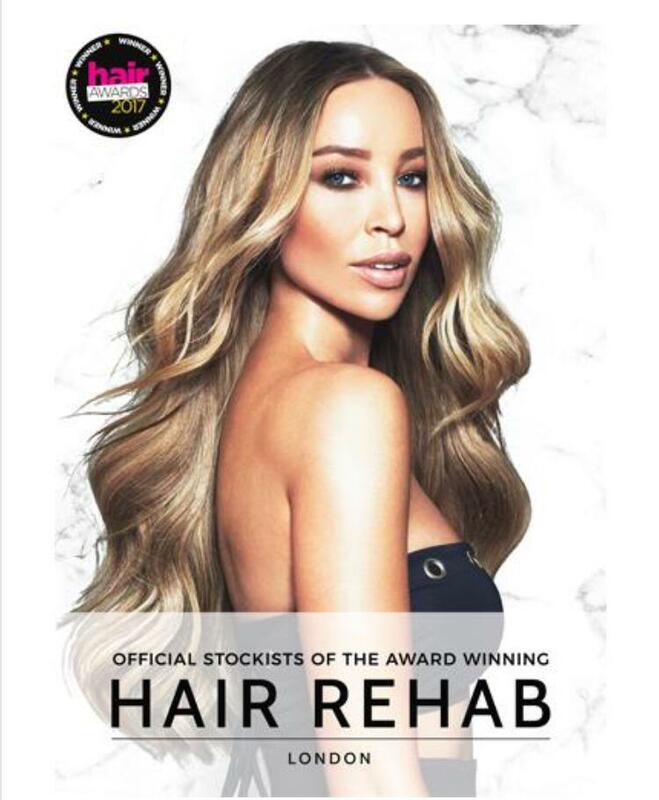 Mokha Ladies Hair Design are delighted to offer the amazing Hair Rehab Extensions created in 2007 by Entrepreneur and GirlBoss / SheEO Lauren Pope, Hair Rehab London has grown into an International, Award Winning business. 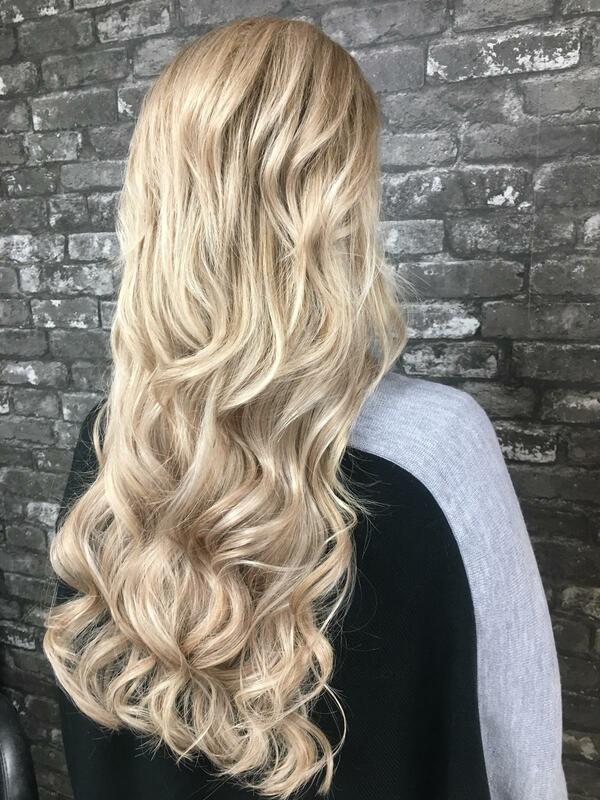 Hair Rehab Extensions use 100% human hair offering longer and fuller hair with the option to style or dye your hair as desired. 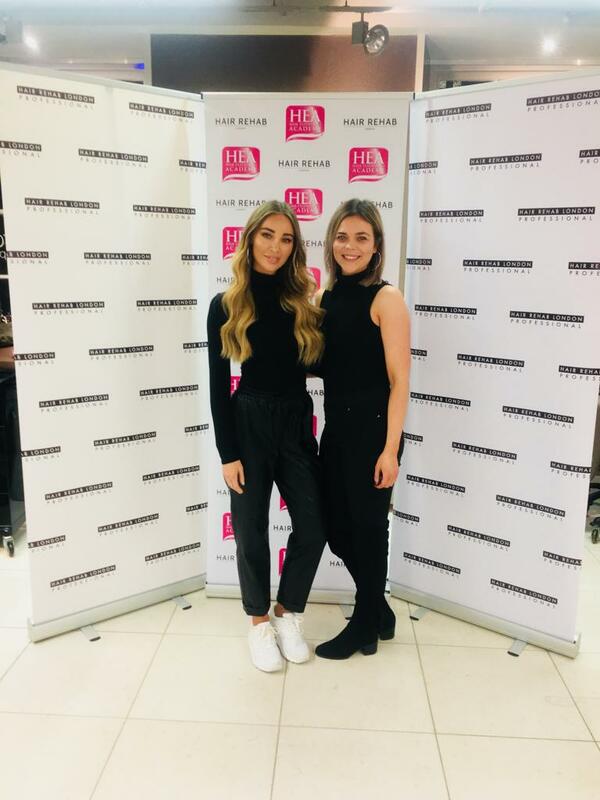 Contact us for a free consultation with our Hair Rehab London Certified stylist. 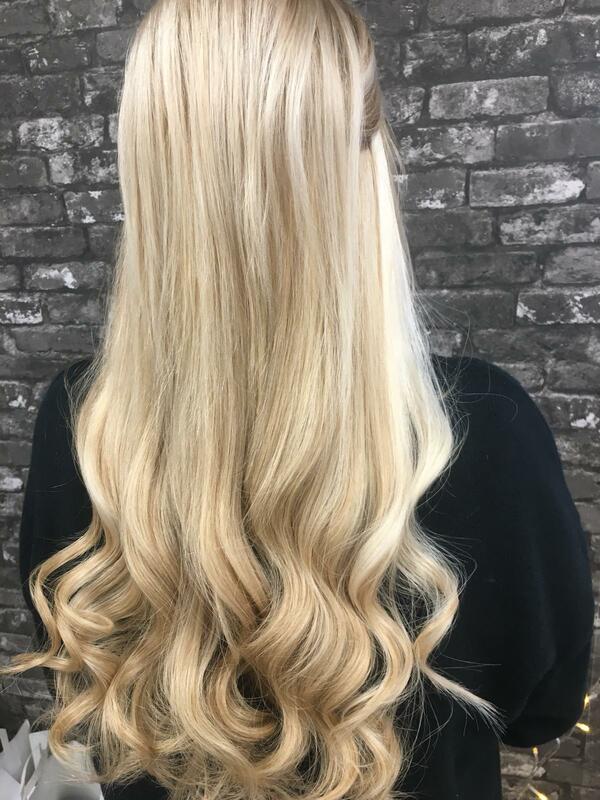 These products are applied to your hair using a pulling loop technique; the hair extension tip is then clamped tightly inside the ring using Hair Rehab London pliers. The rings are available in a selection of natural colours. The grooves lock together when flatted, providing a firm grip and reducing slippage. With the correct aftercare and maintenance hair will look amazing and last for 6-9 months. We recommend maintenance every 6-8 weeks for refit. 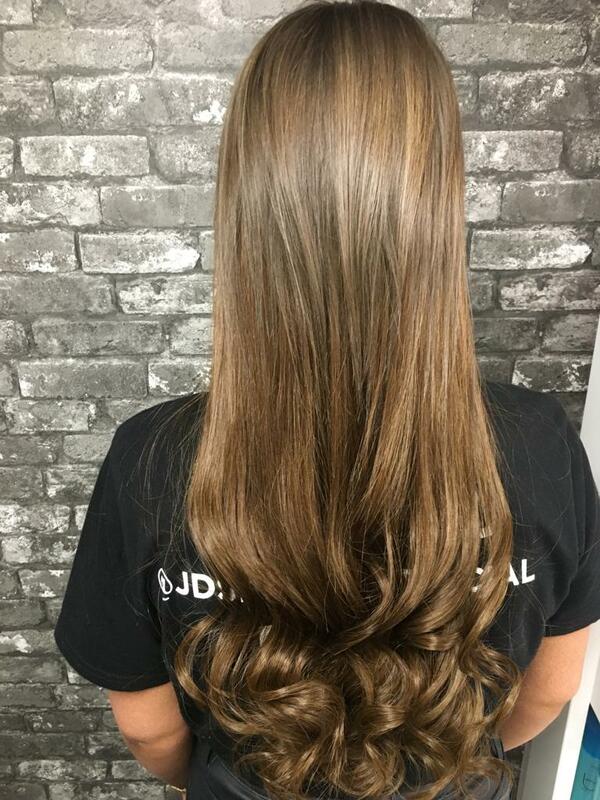 This extensions are pre-bonded with high quality keratin for a discreet option that doesn’t damage your hair. 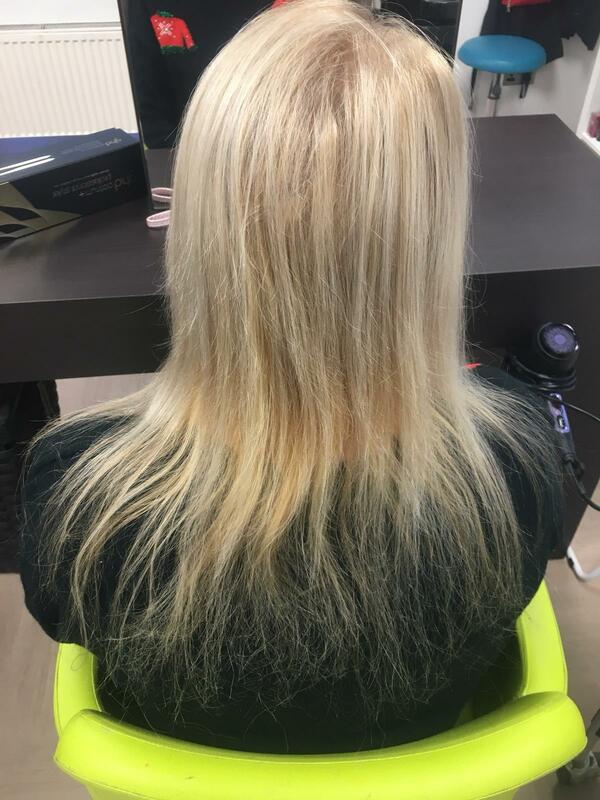 U-Tip hair extensions are popular for all hair types but particularly suitable to clients with finer hair. 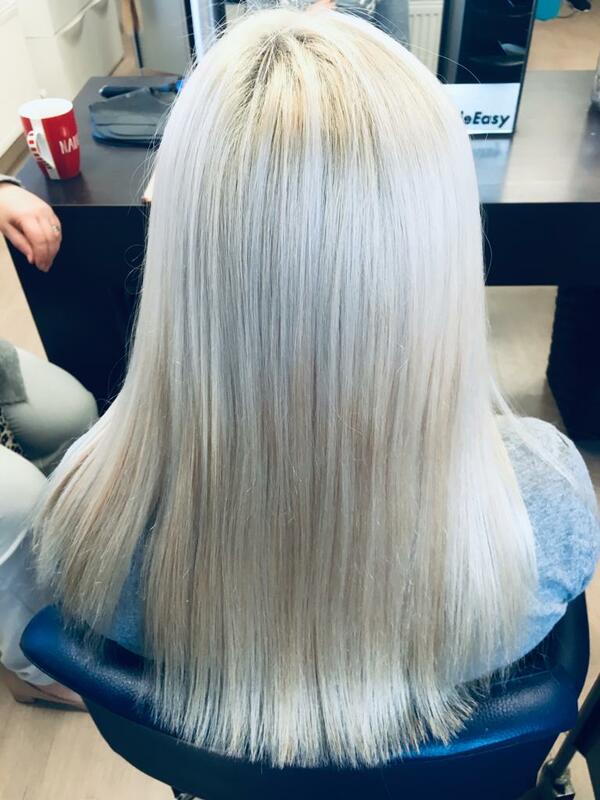 Extensions are not adjusted up the hair and are taken out after approx 3-4 months. 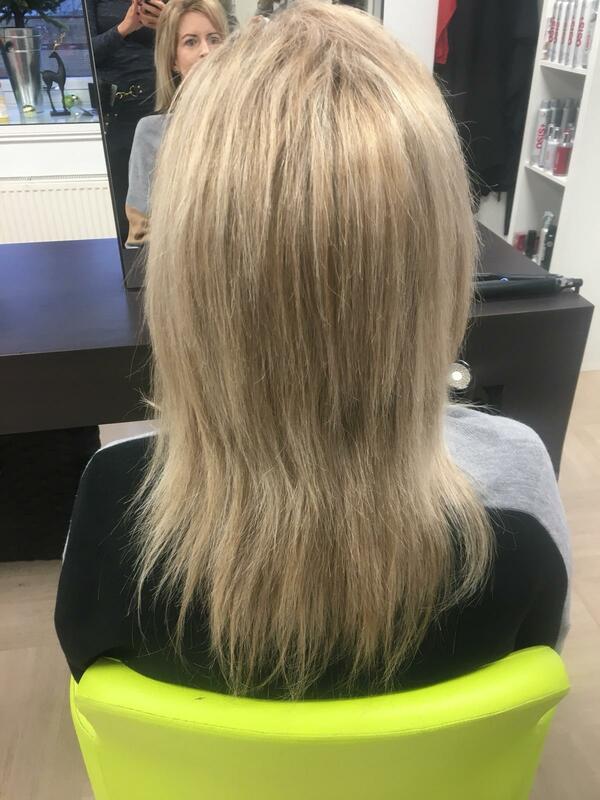 We recommend maintenance with a simple blow dry. 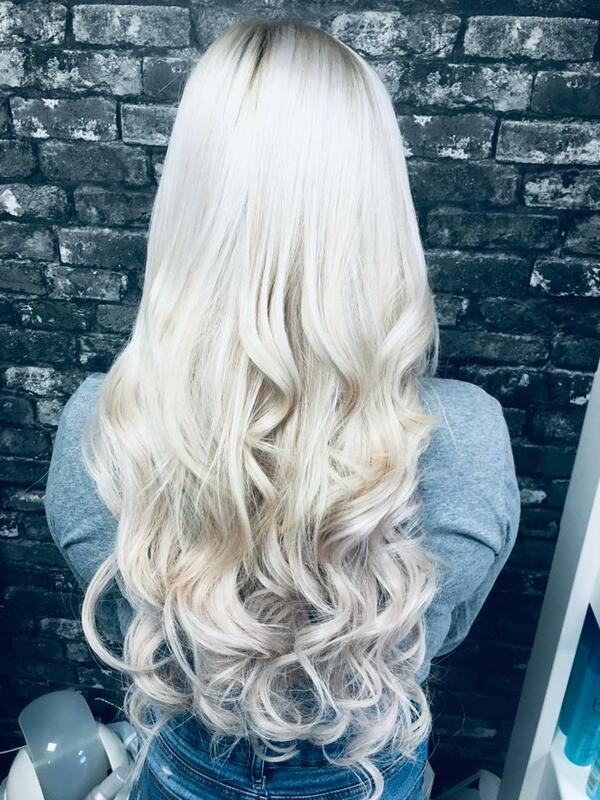 Hair rehabs high spec tapes offer a super quick fitting time for salons. 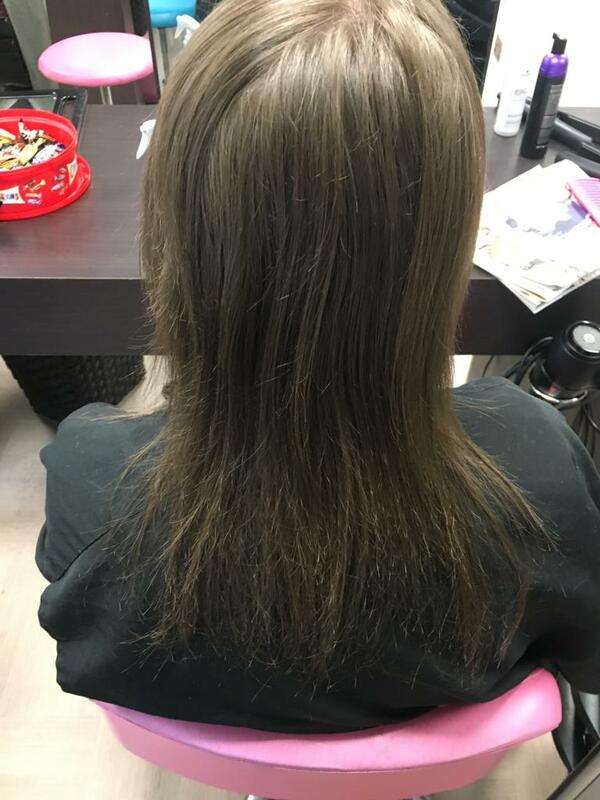 Hair can be reapplied and has an expected lifespan of approx 9-12 months with the correct aftercare and maintenance. We recommend maintaining them by moving the bonds up every 6-8 weeks. 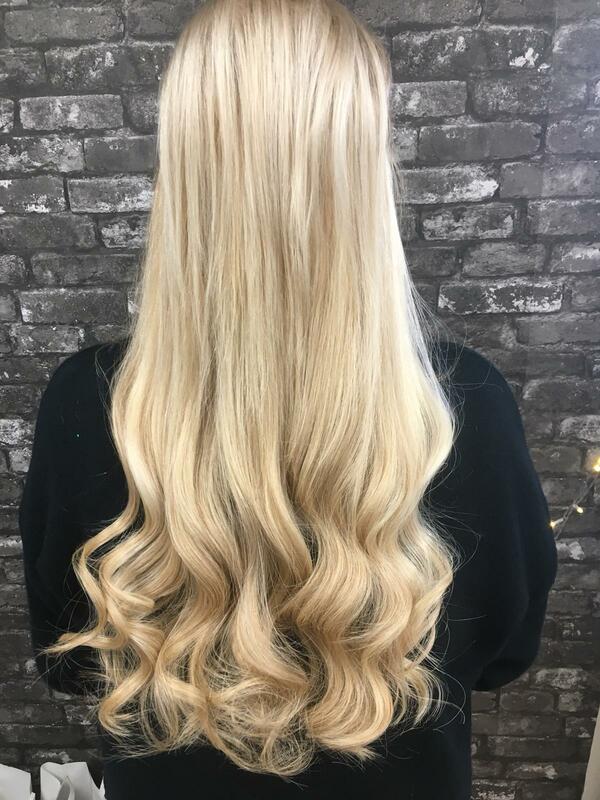 Our Lux Weft is available in 75 gram packs – one pack for volume, two packs for a full head giving length and volume, 3 packs for seriously big hair mix and match shades. 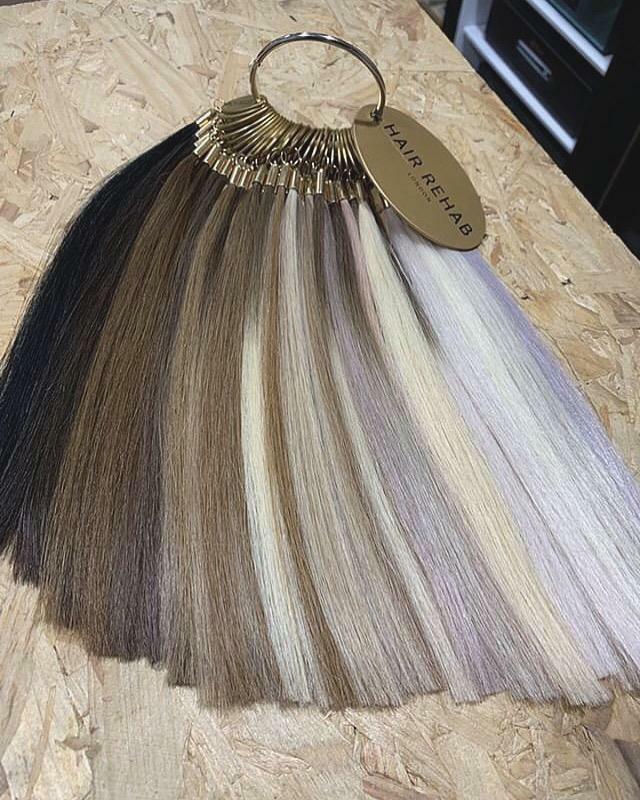 Our double drawn, long lifespan weft can be removed and reapplied several times . The hair lasts up to a year with good aftercare and maintenance.